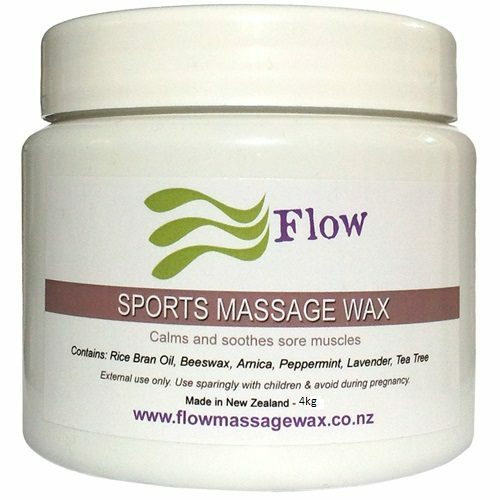 I am a massage therapist and use Flow Massage Wax. I wash all linen in a hot wash with double laundry powder and white vinegar. Approximately once every three months I get all linen professionally dry cleaned. Other suggestions I have heard are rub dishwashing liquid onto stained areas, then wash on a normal hot/warm washing cycle. A hot/warm wash cycle helps pull the wax out of the material. Most massage wax brands will eventually stain linen as is the nature of the ingredients. Its awesome, we have found a plastic pot that is No 3 and is recycled in most areas. I also suggest that you maybe able to reuse the plastic pots for other purposes. Its great to reduce our waste as much as possible. I continue to research alternative pottles that have less impact on our environment. Not at all, MassageWax will keep in the fridge for up to one year, plus. Take a little out and transfer to a smaller pot for immediate use and keep the large pot in the fridge or a dark cool place where it will stay fresh for up to 1 year. It is also more environmentally friendly on our earth to use less plastic, and much more cost effective to purhcase in larger quantities. As a massage therapist I use 2 pots per month, it sits in my warm room and remains fresh and pleasant to use. Do I need a Paypal account to buy my Massage Wax online? No you don’t – you can use a credit or debit card if you don’t have a Paypal account. Once you have chosen your MassageWax quantity and blends, press the ‘Buy Now’ tab and you will be taken to Paypal where you can either enter your card details or logon to Paypal if you do have an account. You can also choose to pay by direct bank transfer within New Zealand. Essential oils can have adverse effects for some people. This can range from someone who develops a headache just from the scent of certain oil, to more severe reactions. 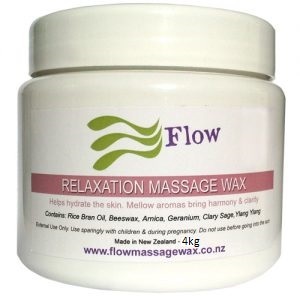 MassageWax is made with slight fragrance intensity so the fragrance is relatively soft and gentle, which is not likely to cause problems for most people. Always ask the person to trial the MassageWax before use, as we all have different reactions to different oils. You may also consider doing a test patch if the person has allergies. I suggest the Pure MassageWax blend for the above people. Check the tolerance they have to bees wax and rice bran oil. Very few people would have allergies to these two substances but it’s great to be certain of safety. 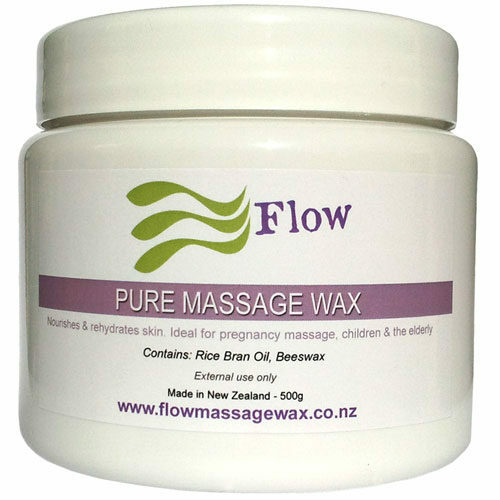 Massage Wax Shelf Life – How long does Massage Wax last for? Store your MassageWax in a cool area away from direct sunlight. I recommend MassageWax is used within one year of purchase. 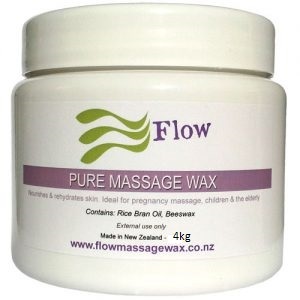 MassageWax is made with Rice Bran oil which contains Vitamin E, a natural preservative. I currently have a pot that is still beautifully scented and in great condition that is 4 years old. Arnica may become less effective and the essential oils may loose there beneficial qualities if MassageWax is older than a year. How natural is Massage Wax? MassageWax is made with high quality ingredients. Food grade Rice Bran Oil is used in manufacturing, along with pure essential oils of excellent quality. 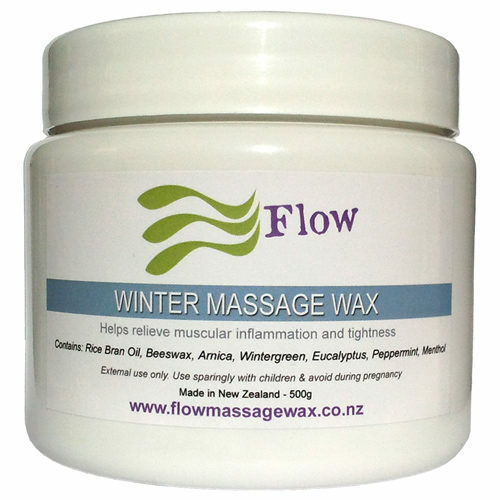 Beeswax from Arataki in Havelock North is used in the base of MassageWax.